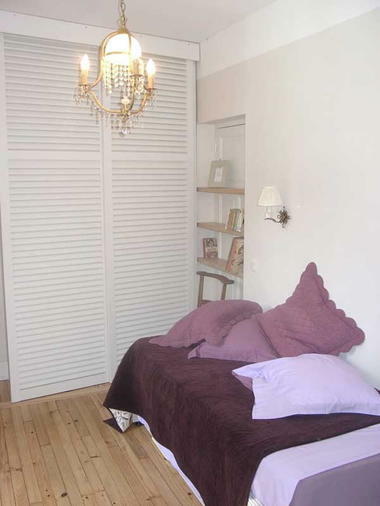 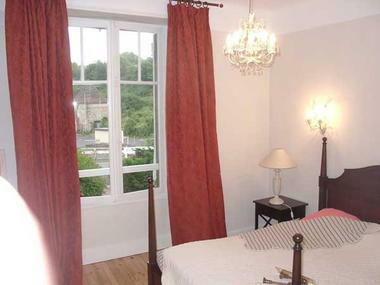 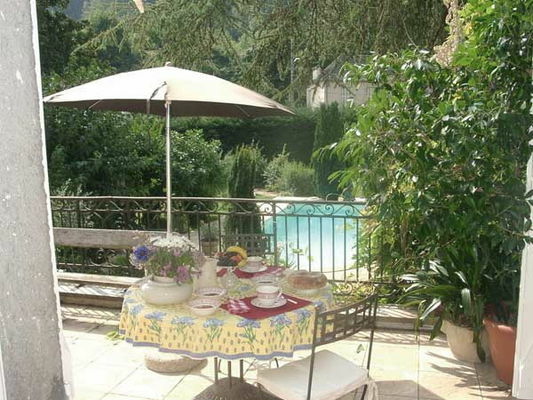 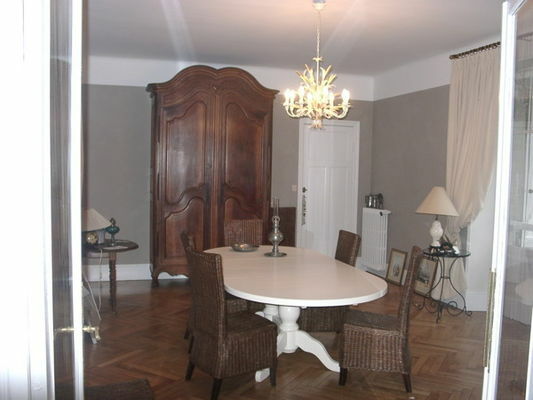 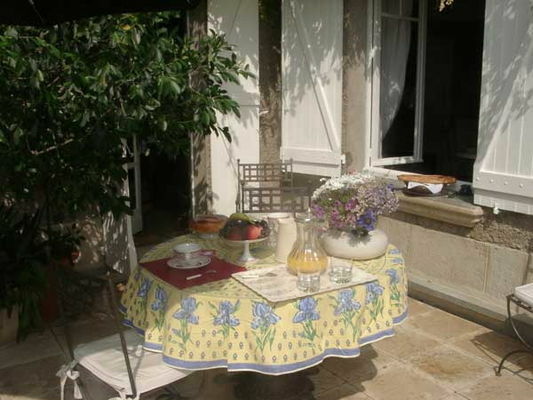 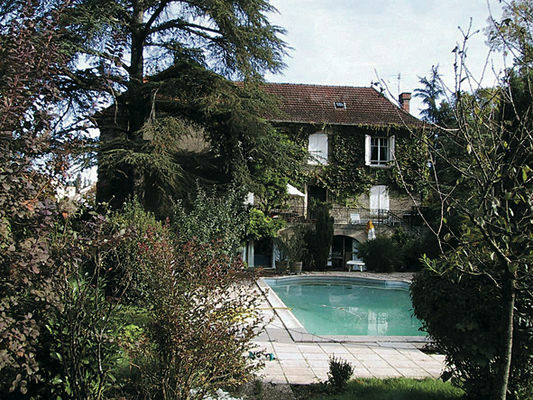 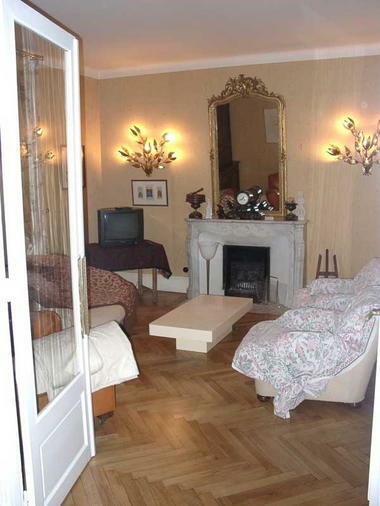 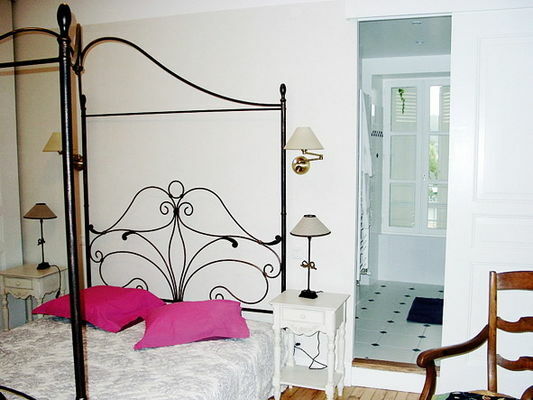 This lovely 19th C. bourgeois residence stands in 2000 m2 of enclosed grounds, with some very old trees, a real oasis of greenery in an urban setting, only a short walk from the Célé and the town centre, with various activities and shops nearby. 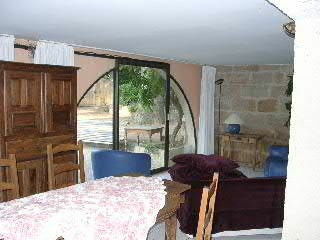 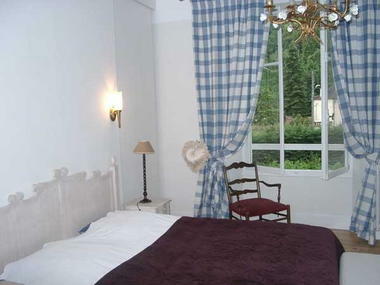 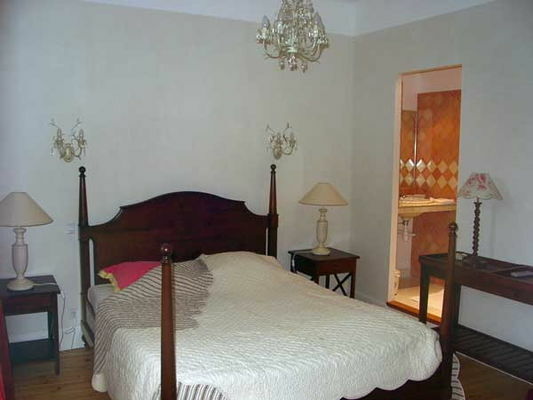 The proprietors have fitted out 4 guest rooms in a refined and discreet style. Breakfast is served in the large dining room or on the 30m2 terrace overlooking the swimming pool.